RapidLash boasts an award-winning range of eyelash, eyebrow and hair enhancing serums, with over 2.5 million sold worldwide. The beauty brand is clinically proven to be safe and effective in enhancing the appearance of lashes, brows and hair, using only cosmetic ingredients to ensure they are healthier-looking and improve the condition. 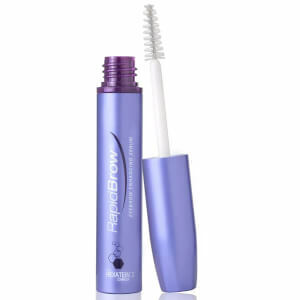 The RapidLash Eyelash and Eyebrow Enhancing Serum is a multi-award winning formula that offers safe and effective cosmetology to boost the look of your lashes and brows. With a success story boasting over 3 million units sold worldwide, this wonder product is clinically proven to be safe for at-home use. Created using HEXATEIN® 1 COMPLEX; a mixture of 6 high performing ingredients, its uniquely designed to condition, moisturise and enhance the appearance of your lashes and brows. 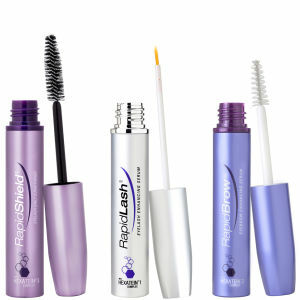 What are the main ingredients in RapidLash? 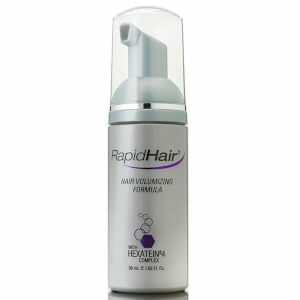 Polypeptides to protect against breakage. Panthenol to moisturise and nourish. 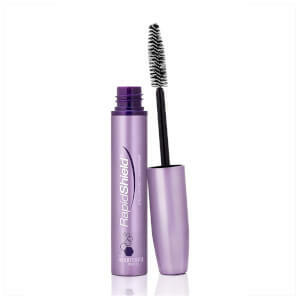 Pumpkin Seed Extract to both balance and enhance the appearance of lashes and brows. 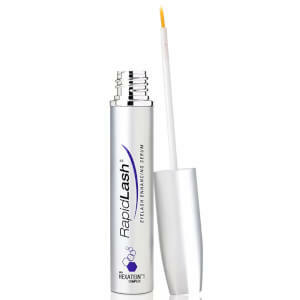 What is the RapidLash Eyelash Enhancing Serum? The multi award-winning RapidLash Eyelash Enhancing Serum gets to work to improve the appearance of brittle, short, sparse and thin lashes into beautifully fuller and healthier lashes in just a few weeks. The serum is created with an innovative, high-performance formula, with a one daily application, allowing you to achieve a noticeable difference. 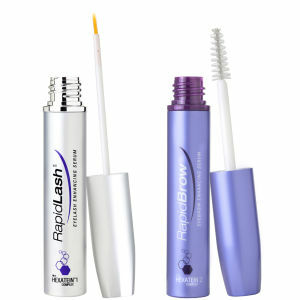 What is the RapidLash Ultimate Brow Duo? The Ultimate Brow Duo from allows you to groom your brows to perfection. 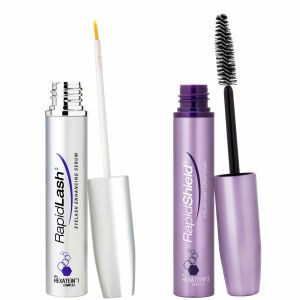 The two products work together to enhance and define your brows so that they frame your face beautifully. The kit contains an Eyebrow Enhancing Serum, which works to transform your uneven, sparse brows in only 60 days. Formulated with an exclusive Hexatein™ 2 Complex, a unique blend of fortifying proteins, stimulating peptides and nourishing ingredients, this serum helps keep your brows looking fuller, thicker and healthier. The pack also contains the Tweezerman Mini Brow Rescue Kit, which is presented in a stylish travel case. This portable, compact kit contains a pair of slant tweezers, brow mousse, a brow brush and brow highlighter to help you achieve a professional finish. You can shop the full range on HQhair.com, with free delivery and next day delivery options.